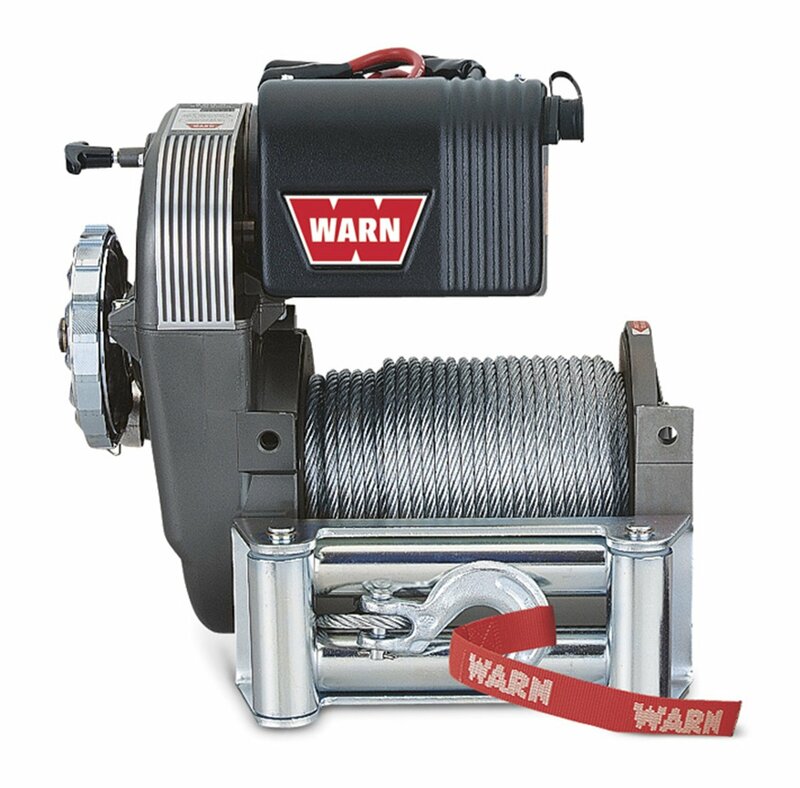 Warn Industries M8274-50 8000-pound Winch has pulling capacity rated up to 8,000 pounds. 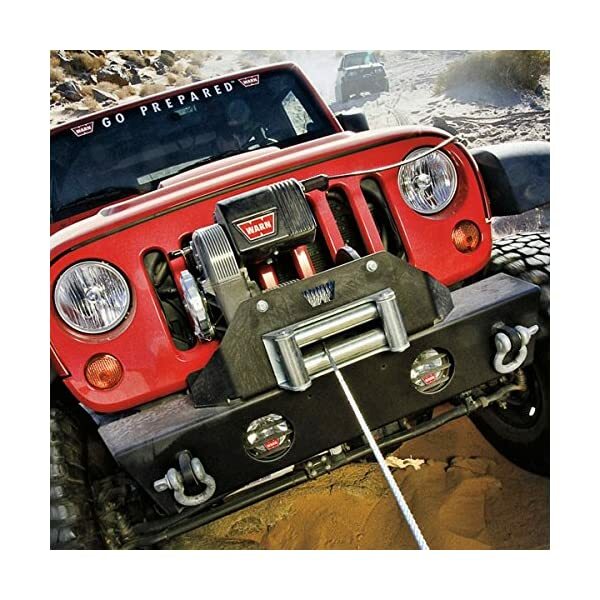 It is a compact and efficient package which features quick no-load line speed, durable and reliable 3-stage planetary gear train and low current draw for long duty cycles. 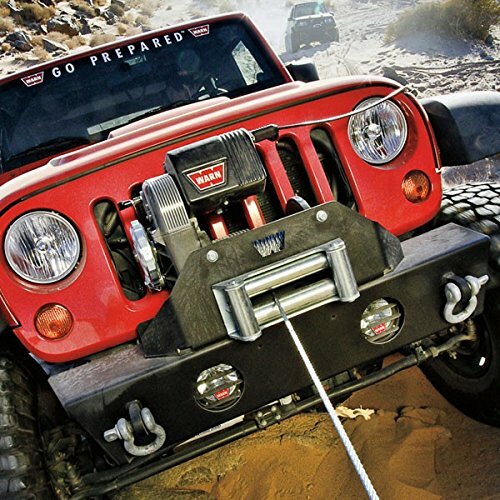 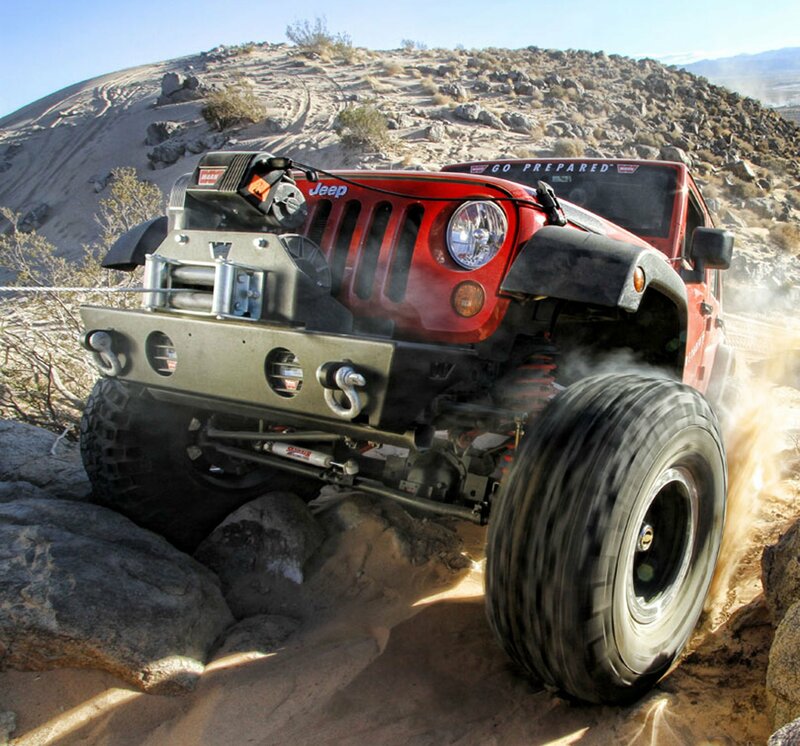 This winch is backed by a limited lifetime warranty.